We train professional scenic, costume, and lighting designers. Our graduates are working at the highest levels of the field, designing for theatre, dance, film, opera, and television. Through a rigorous and highly-personalized course of study, our designers develop the skills they need to effectively communicate—both socially and visually—with their collaborators and with their audiences. Our goal is to train conscious, collaborative artists of the highest caliber who can meet complex artistic challenges with integrity, excellence, and ingenuity. Our faculty and alumni work in every corner of the industry. To meet them, click here. Each quarter, you will take Design Studio, our core class in which student designers and directors create designs for works for the stage. The balance of your course schedule will consist of studio and skills courses designed to develop your proficiency in such areas as text analysis, dramaturgy, drawing, drafting, painting, draping, the manipulation of lighting to control visual focus, and the ability to transform two-dimensional visual ideas into three-dimensional forms. You will be required to work in the other design disciplines, while developing your mastery of your home discipline. You won’t have to wait for graduation to begin building your connections to the professional world. Professional designers and directors working in Seattle will often attend your classes to offer critiques and discuss their work. 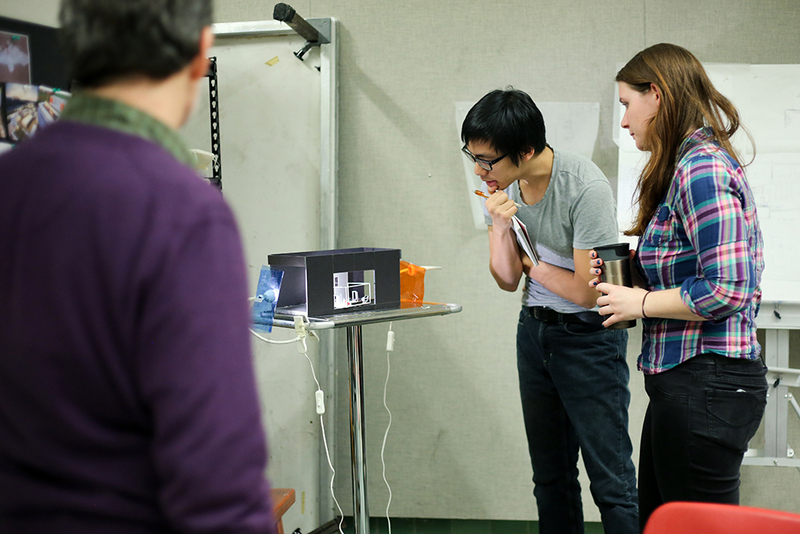 Students often assist faculty and staff on outside projects. In your third year, you will be placed in a 10-week internship assisting a professional designer, before returning to UW to work on your thesis production. 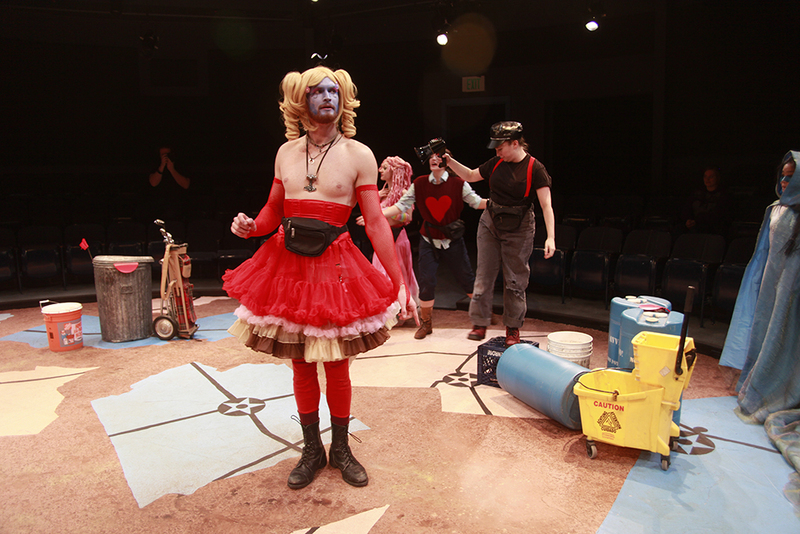 Students entering the program may have prepared for graduate study as an undergraduate Drama major, in a related field such as Art, Architecture, English, or Fashion, or even with backgrounds seemingly unconnected to the arts. No matter what your background is, we expect you to have a reasonable amount of exposure to theatre, opera, and/or dance, and the passion to pursue a greater understanding of these fields locally, nationally, and internationally. Click here to see the reading list for incoming design students. 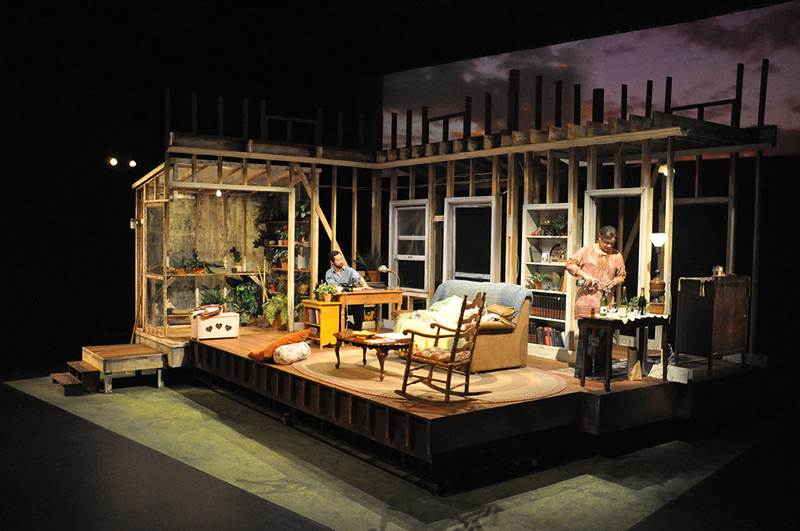 Through a rigorous succession of studio assignments and realized production work, students in scenic design develop proficiency of expression via drawing and painting, drafting, model building, and scene painting, and a working knowledge of scenic and property construction. Production work is emphasized in the second and third year of residency. This course of study emphasizes aesthetic and intellectual analysis of theatrical or operatic texts, and how one turns these impulses into three-dimensional, unified designs. Students are mentored through the production of their designs as well as through classes in design, construction, graphic skills, and history. Production work is emphasized in the second and third year of residency. 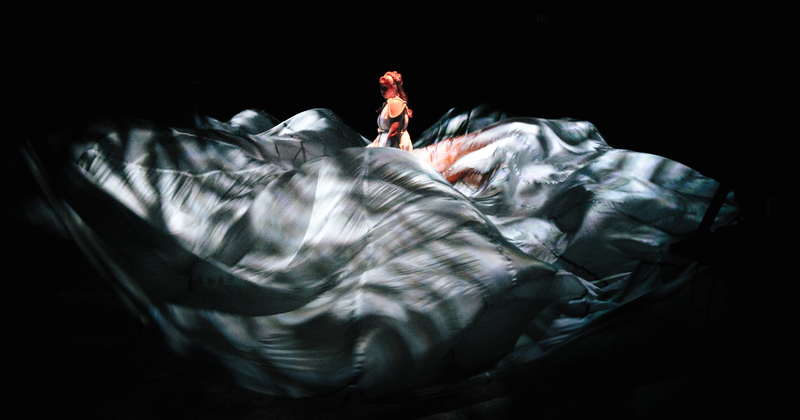 The lighting design program emphasizes dramaturgical analysis, communication with collaborators, and a rigorous understanding of a lighting design process. The curriculum emphasizes the development of both theoretical/thinking and practical/compositional skills. 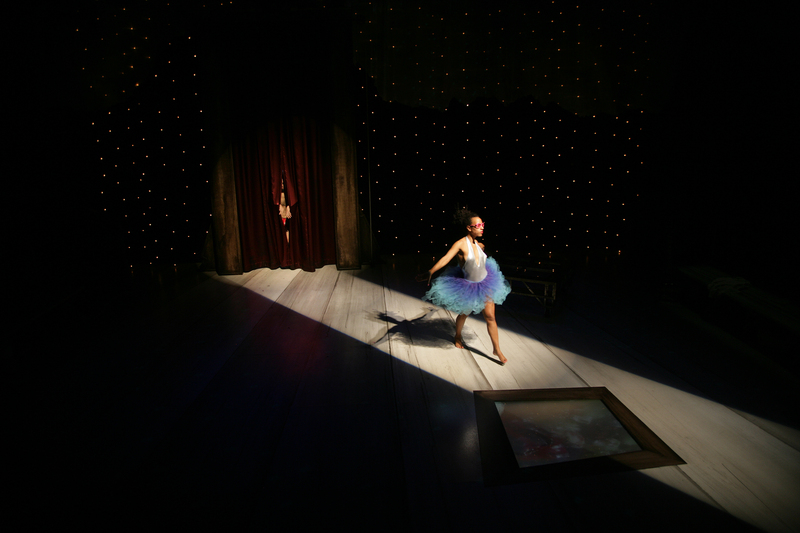 Production work in lighting may occur in the first year, but is emphasized in second and third years, and often includes designing for dance.